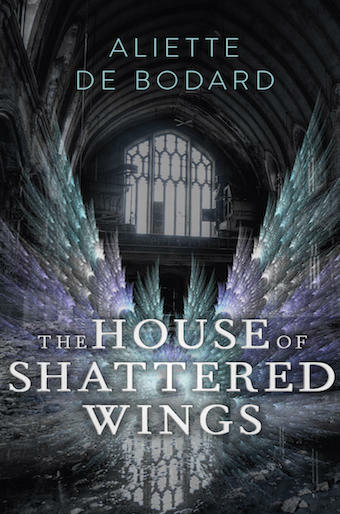 If you preordered or preorder The House of Shattered Wings in any form (ebook or physical), you’ll get a free, exclusive ebook: a series of vignettes set in the world of The House of Shattered Wings, hopefully to whet your appetite. 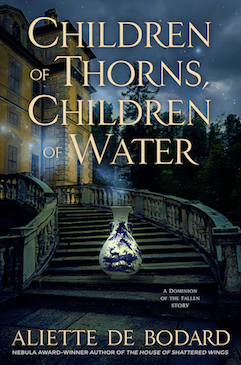 They start during the Great Houses War in 1917, and go up to twenty years before the start of the book; a condensed prequel with a glimpse at characters beyond the scope of the book. Imadan wasn’t a fool, ordinarily. He knew the rules and the strictures of post-war Paris; he knew all the dangers that should be avoided. (the actual ebook wouldn’t have come into fruition without Tade Thompson and Rhiannon Rasmussen-Silverstein, who provided cover art and lettering for said cover art in record speed–I know everyone is very busy and am very thankful. Any issues with actual formatting, I’m afraid, are solely at my door…). So… how do you get this? It depends. In the UK/Commonwealth, Gollancz is very kindly running this: see below for details. If you preordered/preorder the UK ebook or the physical book (aka “the one with the multicoloured wings”), then follow the instructions there. 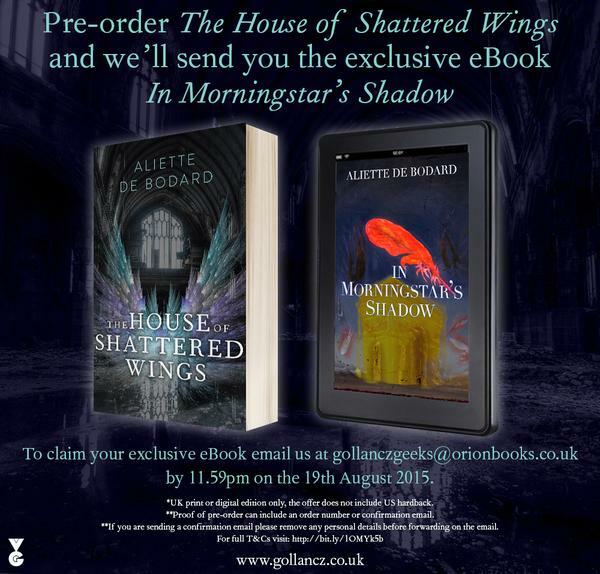 ETA: for accessibility reasons, the address is gollanczgeeks followed by the @, followed by “orionbooks.co.uk”. If you ordered the US edition (US edition only please–the one with the burning feathers :p), then fill in the contact form below and I’ll email you EPUB/MOBI/PDF versions of the ebook. 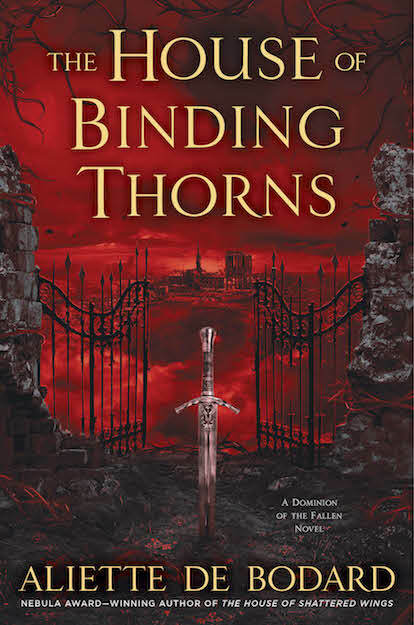 Because I’m at Worldcon anyway, I’m going to let this run on the same timescale as the Gollancz promotion (the deadline is 11:59pm GMT on August 19th), so you can actually order the US edition on release day or shortly after and you’ll still get the ebook. ETA: if you have the actual book (which is either happening because you got an early UK edition at, say, Fantasy in the Court or Nine Worlds or some booksellers, or because it’s August 18th/19th in the US, or some other reason I’m not privy to :)), email me a picture of the book as your proof of purchase. The caveat is that this last bit is basically run solely by me and that I’m running a bit ragged: I will do my best to get back to you as soon as I can–if I don’t, I beg for your patience (also, I literally cobbled this form together this morning, so I hope it works).